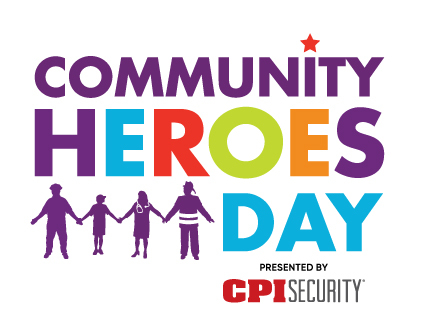 Thanks for joining us for a special and memorable Community Heroes Day 2019. Stay tuned for a 2020 date! On MLK Day, celebrate the heroes and helpers who make a difference in our community! 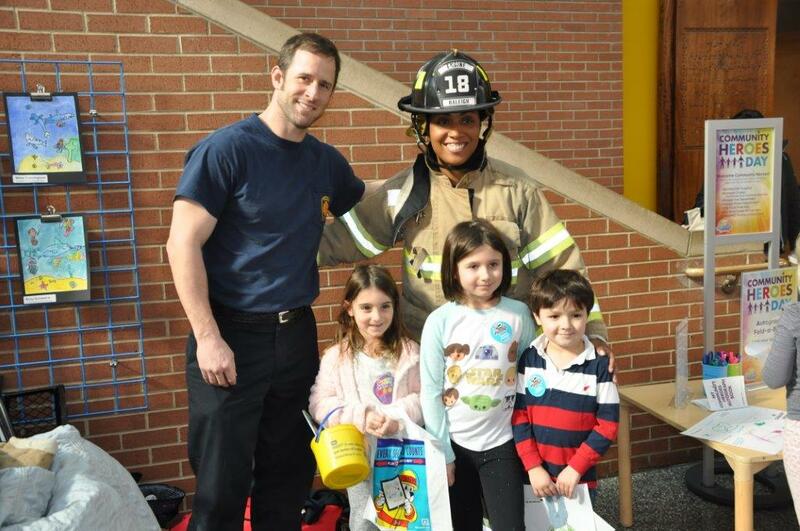 Meet paramedics, firefighters, police officers and lineworkers. 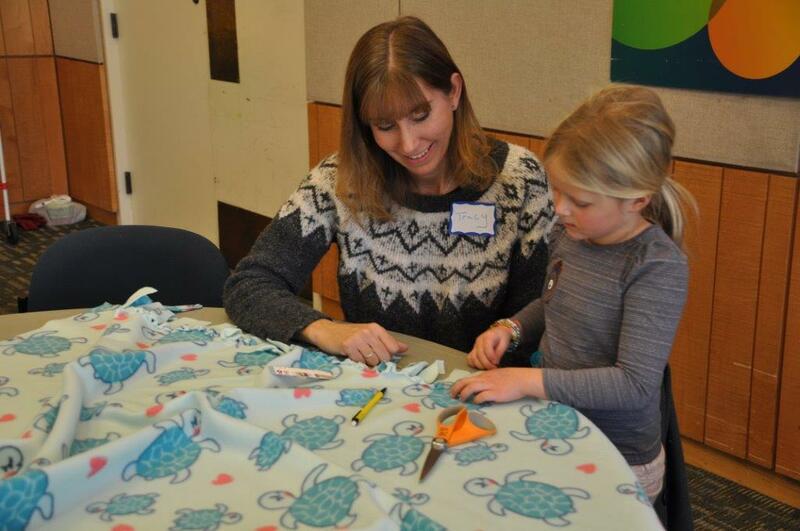 BE a hero, too - pack food for Backpack Buddies, make blankets for hospitals and shelters with Project Linus, and sticker books for WAKE Up and Read. Also join us for a special story time celebrating Martin Luther King Jr.